It's already Movember 10 … yes, I said Movember. And what might Movember be? Movember has been described as the male version of the Susan G. Komen effort to raise money and awareness for cancer. 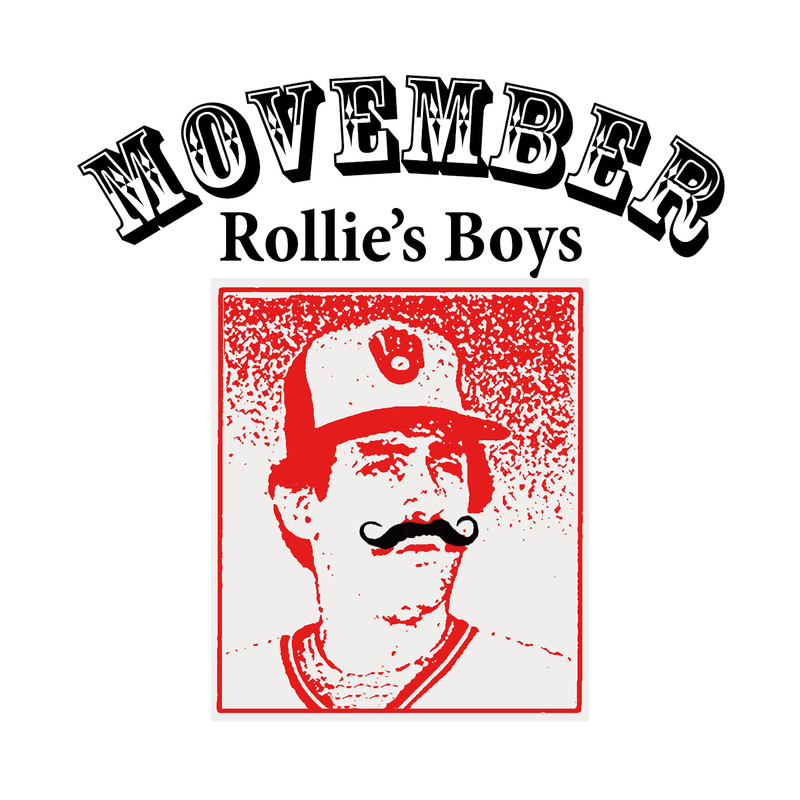 Men who participate (Mo Bros) shave on October 31 and then grow mustaches throughout the month of November. Caring friends, family, and coworkers (Mo Bros and Mo Sistas) can give a tax deductible contribution to help find a cure for prostate and testicular cancer and raise awareness to men's health issues. The funds raised in the US support prostate cancer and other cancers that affect men. The funds raised are directed to programs run directly by Movember and our men's health partners, the Prostate Cancer Foundation and LIVESTRONG, the Lance Armstrong Foundation. Together, the three channels work together to ensure that Movember funds are supporting a broad range of innovative, world-class programs in line with our strategic goals in the areas of awareness and education, survivorship and research. Why Men's health and cancers affecting Men? 1 in 2 men will diagnosed with cancer in their lifetime. 1 in 3 women will be diagnosed with cancer in their lifetime. A man will die from prostate cancer every 15.6 minutes – more than 33,000 men will die of the disease this year. 1 in 6 men will be diagnosed with prostate cancer – a new case is diagnosed every 2.2 minutes. Occurrences of prostate cancer in men is comparable to the rates of breast cancer in women. Men are less likely to schedule doctor appointments and stay in touch with their doctors, thereby denying them the chance of early detection and effective treatment of common diseases. 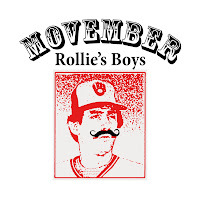 Please help Spectrum Industries to put a dent in these horrible statistics and consider contributing to the Spectrum Movember team - Rollie's Boys. From this year's Movember participants, we at Spectrum thank you!